Room Heaters prove to be the most useful appliance during winters. Bajaj Flashy Room Heater will keep you warm in the biting cold days of winter. It has nickel chrome plated mesh grid and bright nickel chrome plated reflector. This stylish and compact heater comes with a single heating element. 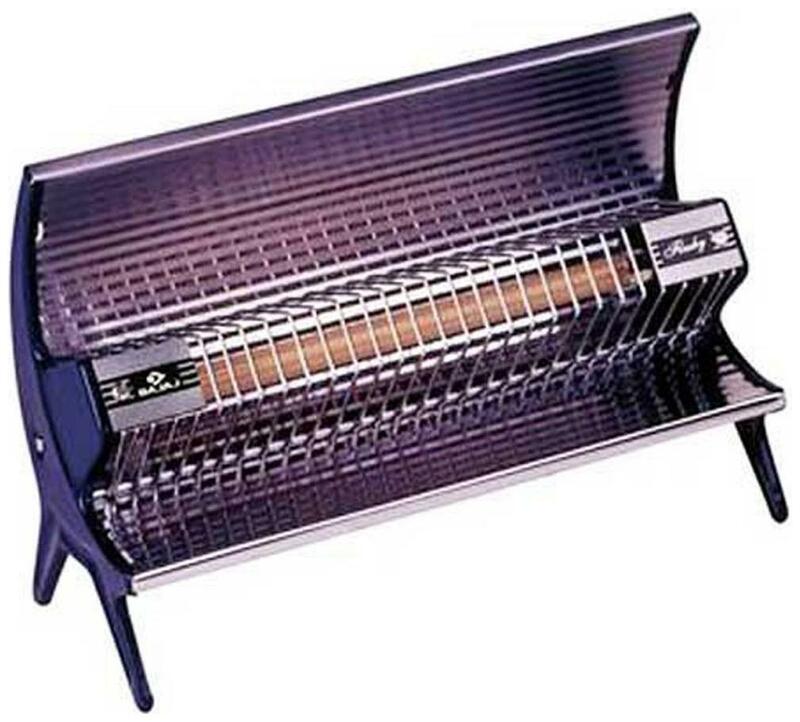 The Bajaj Flashy Room Heater has a superior heating element. A BIS (ISI marked) approved product.